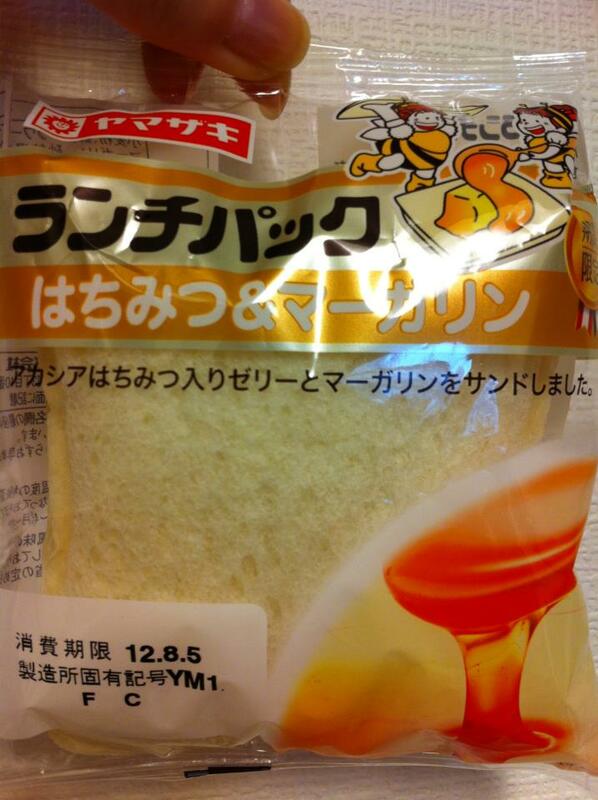 Acacia honey jelly with margarine inside. A little bit too much margarine in it. 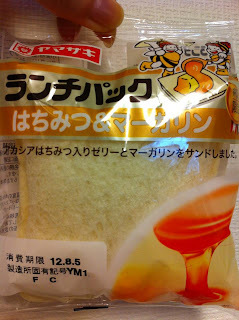 I think without margarine would still taste good. I tried it at room temperature but I might try the other one toasted.